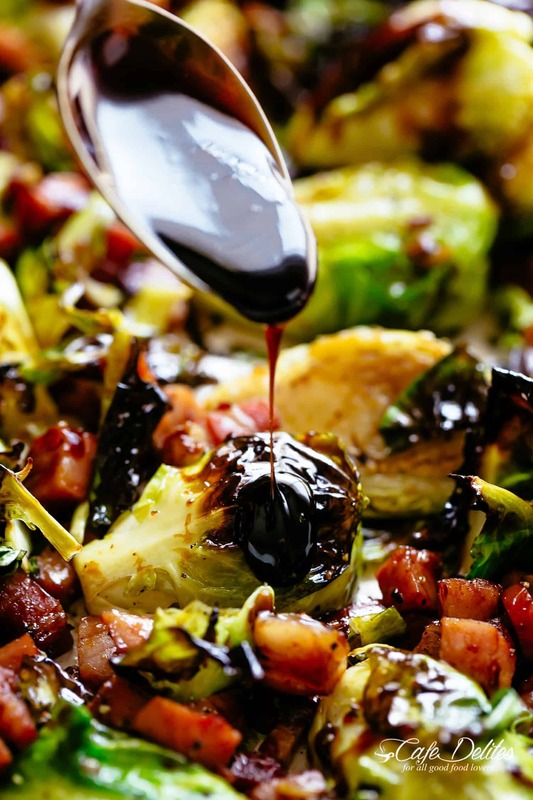 Garlic Roasted Brussels Sprouts with crispy bacon or pancetta, finished off with a balsamic reduction! The easiest Brussels Sprouts recipe for the holidays! Roasted Brussels Sprouts need little amount of prep work, ingredients and cooking time to make them absolutely incredible. 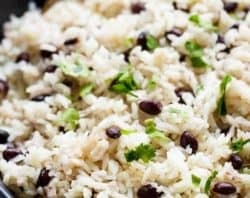 A low carb recipe! Another delicious side to add to your holiday dinner table. With all of the incredible recipes being shared lately, this one from Ina Garten (one of my favourite cooks) caught my eye, which is saying something since we are not huge fans of sprouts at all. 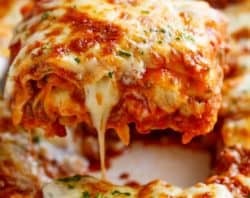 This recipe, only slightly adapted, is incredible. 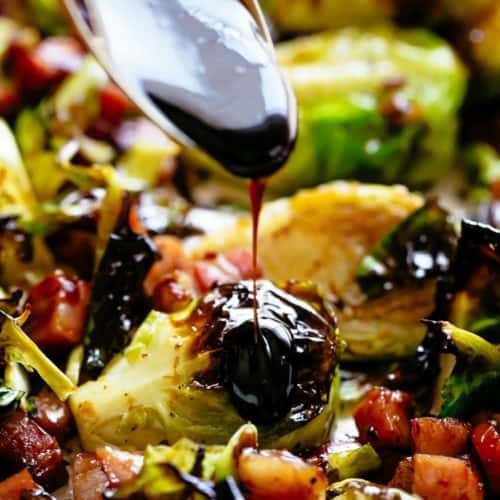 Roasted Brussels Sprouts soak up the delicious garlic, olive oil and bacon flavours while cooking in the oven to create a flavour combination you can’t beat! 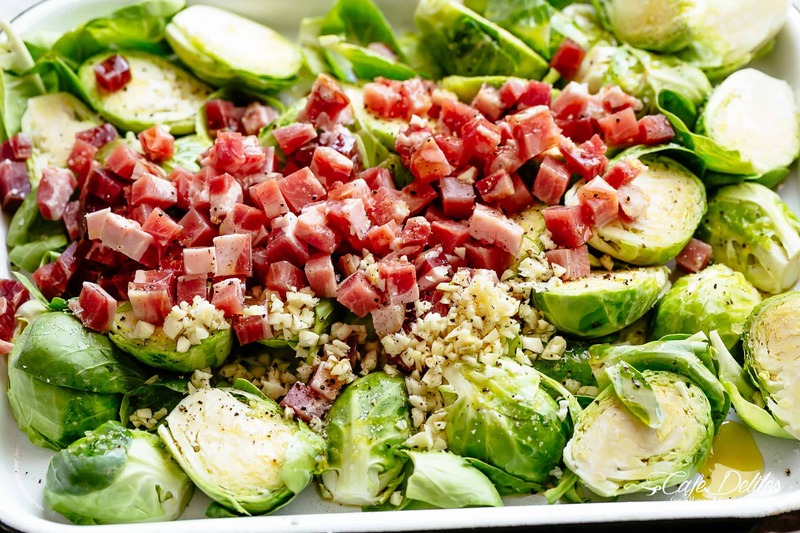 The bacon (or pancetta) compliment sprouts so well (like our Creamy Sprouts with Bacon recipe). But it’s the addition of garlic and a drizzle of balsamic glaze in this brussels sprouts recipe that really elevates the flavour. There are two ways to cook sprouts to bring out the best flavours: sautéing or roasting. The bonus of roasted brussels sprouts is that you can pretty much add any flavour to them and completely transform the taste to something else. In this recipe, there’s no pre-cooking to worry about and no extra pans to wash! Just throw everything on a large baking sheet and roast in a hot oven. Make sure you toss them once more throughout the cooking process to ensure they cook evenly and prevent them from burning. You have two options here. 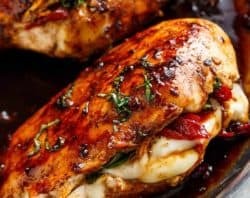 You can either buy store bought balsamic glaze OR make it at home from scratch using this recipe. Balsamic vinegar — we use an imported brand from Italy, but any good quality brand works well. Brown sugar — completely optional. Leave it out if following a low carb diet. Personally, I prefer it with brown sugar as I like the hint of extra sweetness. 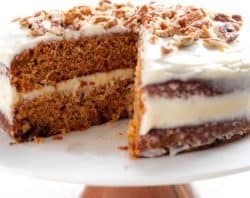 You can also use honey to create a different flavour. 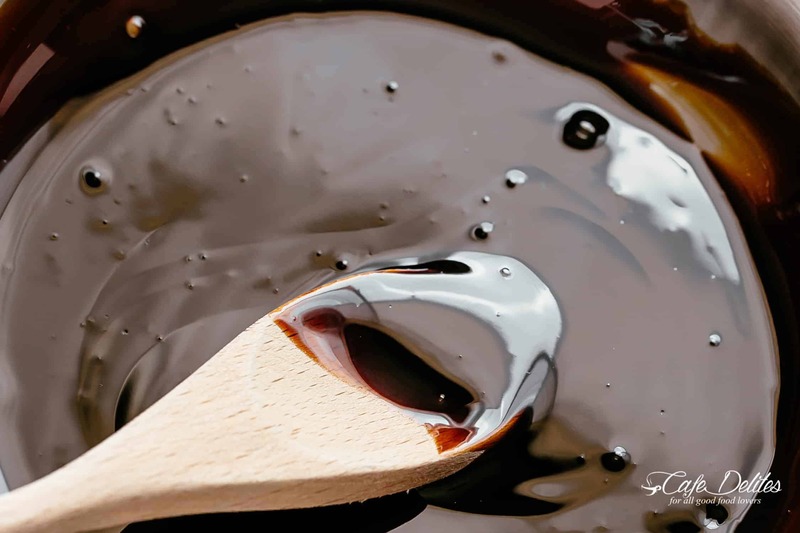 Balsamic vinegar with your choice of sweetener simmered in a small non-stick pan or pot reduces to a delicious syrup that you can serve over anything. You know once it’s done when it coats the back of your spoon. Our recipe makes 1/2 a cup which is plenty to serve with these sprouts. If you have leftovers, store it in a clean glass jar or salad dressing bottle and refrigerate for up to a month. HOW DO YOU MAKE BRUSSEL SPROUTS CRISPY? Roasted brussels sprouts cook at 425°F (220°C) for 25-30 minutes to make them super crispy. 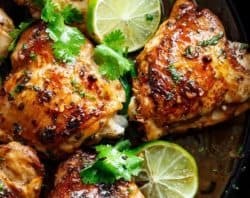 You can also broil them for an additional 3-5 minutes to get them even crispier, depending on how your oven works or how hot it gets. 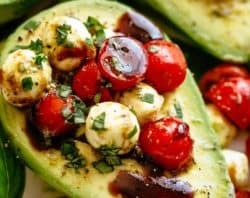 Drizzle them with the balsamic as soon as they are taken out of the oven. Or, to keep them crispy serve them separately and pour the reduction in a serving bottle so your guests have full control of how much they add. Need more sides? Try these! Preheat the oven to 425°F (220°C). 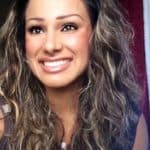 Lightly grease a large baking pan with nonstick cooking oil spray or a light coating of oil. Set aside. Trim the ends of sprouts and cut in half lengthwise. 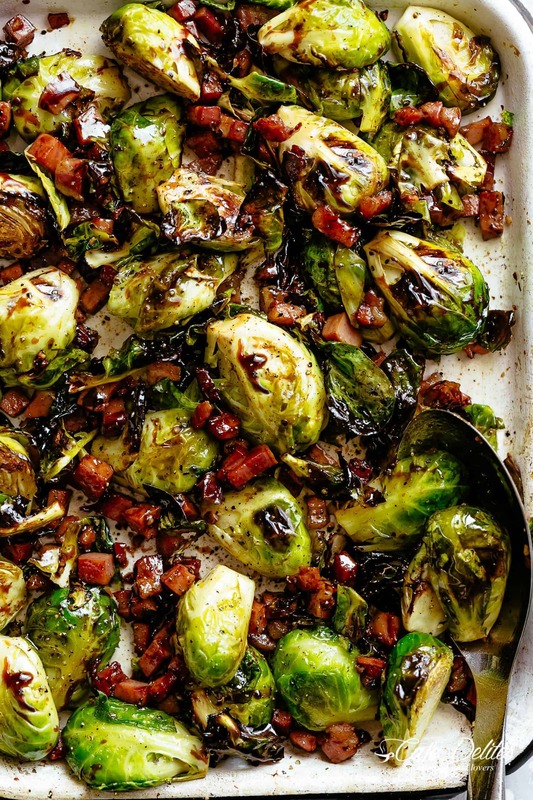 Arrange brussels sprouts, any loose leaves, bacon and garlic on the pan. Drizzle with olive oil. Season with salt and pepper. Toss well and spread mixture out in a single layer. Roast sprouts, turning once through cooking, until tender with charred edges. The bacon will be cooked and crispy (about for 25-30 minutes). Toss with the balsamic vinegar. Adjust taste with extra salt and pepper, if needed.